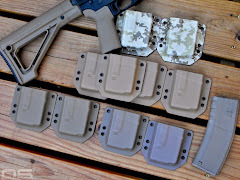 The good ole Kydex project had me busy a few weeks ago but I learned a lot along the way. For one thing, I do like the .080 thickness material and it really didn't take much process tweaking to get it right. I also think, regardless of how "in spec" this pattern may be, the digital camo is cool stuff. I think if I were making it I would probably find a way to print it on a tan surface though. When you take a look at the printed Kydex you can see that there is typical black material which has a thin white layer somehow fused to it. That white layer is then printed with any image you can dream up. This thin white layer isn't really a big issue but I suspect that over time the pattern will wear off and the bright white underneath with start to show through. On the other hand, it might be amazing and hold up well. Plus, I can always hit it with some Duracoat, which is another project I want to jump into in the near future. At any rate, I believe the printed Kydex is just a hair thicker than .080 because of the white layer of material that is fused to it. I suppose that could be considered a bonus. 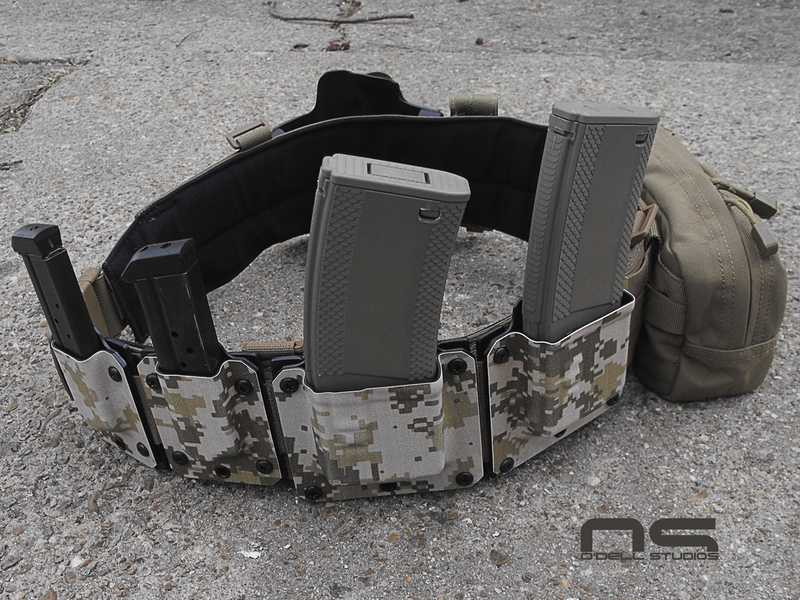 I went ahead and made up a couple pistol mag pouches for myself as well just to make a complete set. I think it's a huge improvement over my older set-up and I have enough material left to maybe produce a holster to match. It also freed up a couple columns of webbing and I was able to shift all of it up to the first column, which is undersize on the ATS belt due to the edge finishing material used. 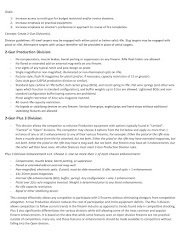 At the end of the day it's for my personal use and is totally functional, was lots of fun to create and is cool looking to me. Nothing else really matters. What do you think? 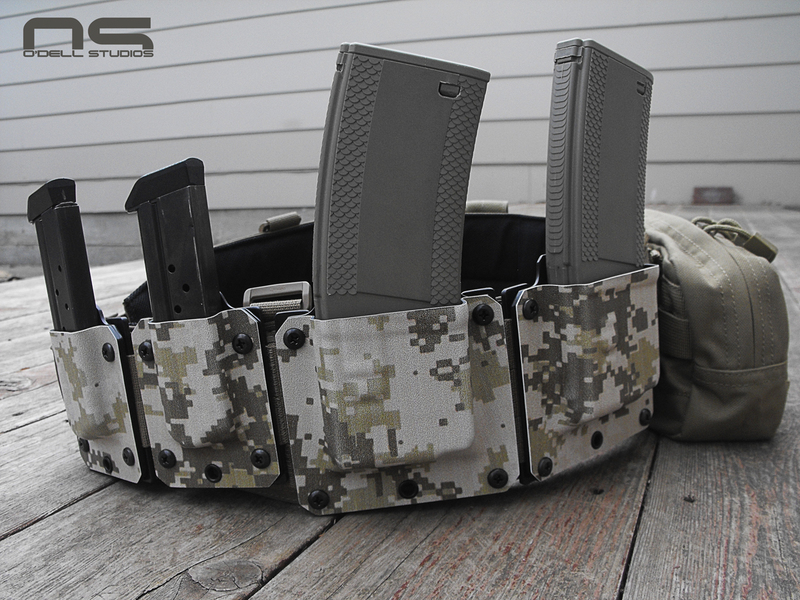 Kydex Mag Carriers Up For Grabs!